Photo by Jim Muchlinski Michele Knife Sterner is Southwest Minnesota State University’s 2019 Cowan Award winner for outstanding service to SMSU and the region. 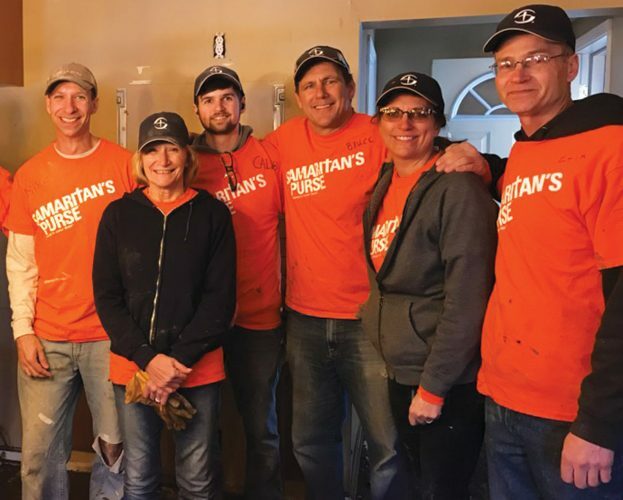 Knife Sterner was born in Marshall, and is following in the footsteps of her parents, Mike Sterner and Karen Knife Sterner, as a contributor to SMSU’s mission. MARSHALL — Lakota family heritage and Southwest Minnesota State University both led Michele Knife Sterner to set high goals for herself, and helped her to earn the honor of becoming SMSU’s 2019 recipient of the Cathy Cowan Award. The recognition, one of the most highly regarded honors given to a member of the SMSU community once each year, goes to someone who has made outstanding contributions to both SMSU and the region. Cowan was a popular SMSU psychology professor who died in an auto accident Dec. 22, 2001. Knife Sterner, the associate director of SMSU’s Access Opportunities for Success program and coordinator of the AOS Summer Bridge orientation, was born in Marshall. Her older brother, John Sterner, was 3 years old when their parents Mike Sterner and Karen Knife Sterner, decided to become part of the SMSU faculty after applying in response to encouragement from SMSU professor Jim Denevan. Her years growing up in Marshall included keeping strong ties to her Lakota Sioux heritage. She and her family are part of the Rosebud Sioux community based in western South Dakota. She said SMSU shares many qualities with Lakota communities because anyone can attain family status based living in the same community and interacting on a daily basis. She added that the current personal atmosphere on campus is a continuation of what her parents helped to establish, and which she now helps to continue as a faculty member. Moments exemplifying that tradition include one when she was playing racquetball in a Bellows Academic Center hallway with her brother and accidentally broke a light fixture. One of the custodians jokingly told them they were in trouble before making it clear that they weren’t. 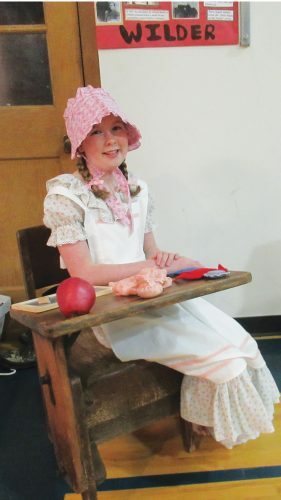 She also remembers her frequent route between her dad’s office in the physical education building and her mom’s in the education department. She was part of many crowds that produced high noise levels in SMSU’s PE gym, as well as the large crowd that attended a major swimming championship hosted by the former varsity swim team. 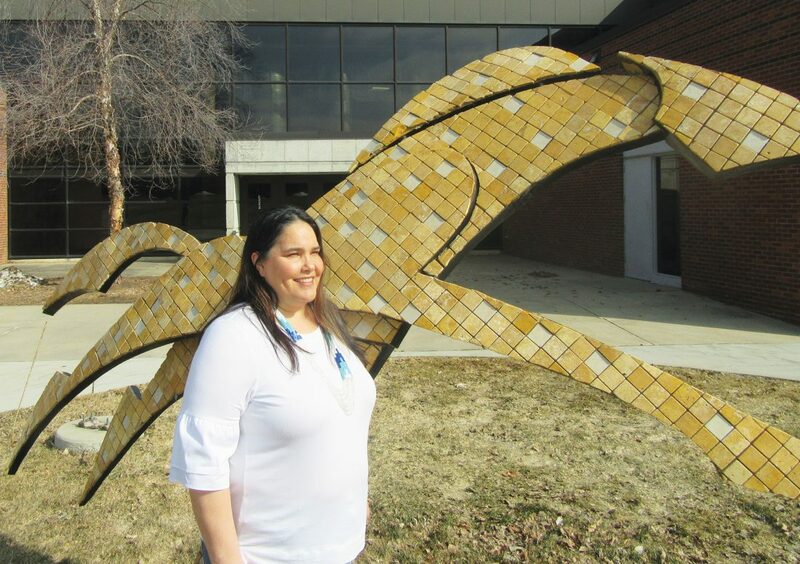 After high school graduation in 1995, Knife Sterner attended Moorhead State University where she earned a four-year degree in cultural anthropology with a minor in American Indian Studies. She is pursuing a master’s degree through the University of Minnesota in youth community and family education. Her first job experiences after college included employment with the Minnesota Literacy Council and the Shakopee Mdewakanton Sioux Community. She’s in her 11th year of employment at SMSU. Her role in the AOS program gives her an opportunity to help new students get off to the best possible start on their paths to degrees. About 180 students currently participate in AOS. It is open to anyone who fits into at least one of three demographic categories; either a first-generation college student, a recipient of a federal Pell grant, or a student of color. Her Summer Bridge orientation serves 30 to 40 incoming students each year. New students earn up to eight general studies credits while getting acclimated with services available throughout the campus. She serves as faculty advisor for two student-led organizations; the Oyate Club and United Global Leaders Yearning for Success. Knife Sterner and her husband, Oak Kelsey, have two children, 13-year-old daughter Kaziah and 9-year son Felix. 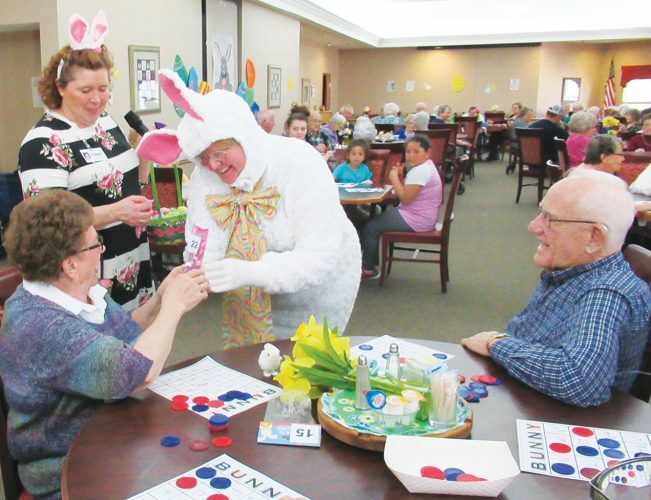 Along with family members, she’s been active in a variety of community-based organizations such as Marshall community theater, the Southwest Figure Skating Club and youth sports leagues. She has served as an organizer and host of the 38+2 Horse Riders who annually commemorate 19th century American Indian history. She said she first met Cowan through the Marshall Area Stage Company. Based on her impression of Cowan and the friendship that developed, she feels especially honored to receive the Cowan Award. SMSU Professor of Arts and Humanities Pat Brace, who was a good friend and colleague of Cowan’s and who served on the 2019 award selection committee, said Knife Sterner exemplifies the genuine, enthusiastic community spirit that the Cowan Award is intended to highlight.